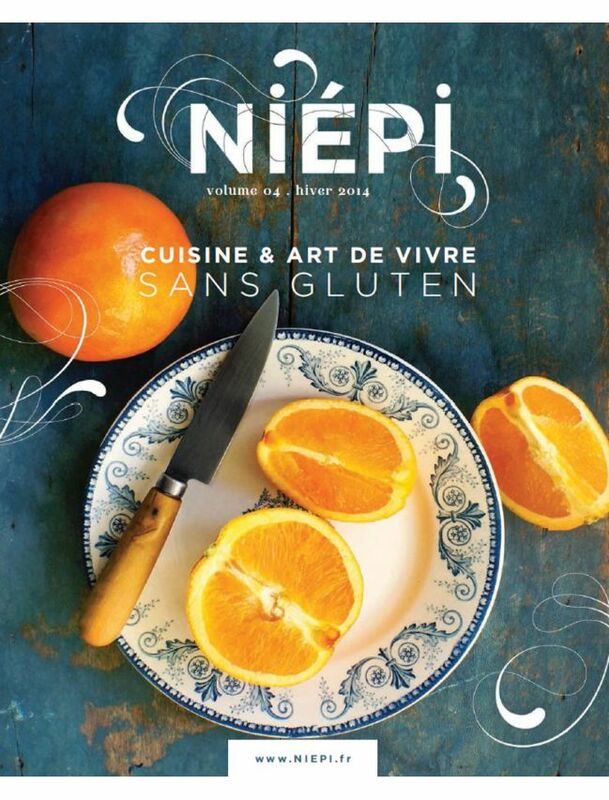 NIÉPI is a quarterly gluten free cooking magazine designed specifically for 'gluten free' people in France. The magazine wants to be a link, to be close and to meet those who create their lives without gluten. The magazine gives tips, good recipes, Chefs advice, addresses, gourmet getaways ... the all gluten free!